Get winning out of your mind. 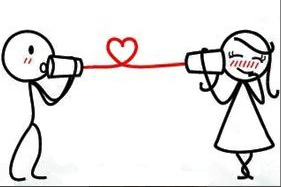 So many couples claim to have tried communication, but it does not seem to work. If this is your case, then the best thing would be to slow down, calm down and take a few steps back. Perhaps communication is not working for your relationship, but what method of communication are you using? You see, communication itself cannot be the problem or the ineffective ingredient, because communication is the main key to a healthy relationship, so it must be the way you and your partner are communicating. When you or your partner talks to each other, do one or both of you talk to win the conversation, or to actually reach a level of understanding of each other's needs and wants? Believe it or not, it is very common for people to focus on being right and trying to convince their partner of seeing things their way, instead of just sharing what they think and feel so their partner can understand what they mean and what they need. 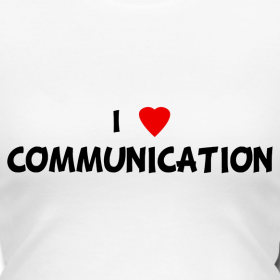 Communication is not so complicated, once you understand what the right way communicating is, and of course- what methods of communication works for you and your communication best. Effective communication cannot happen on it's own or with the efforts of only one person. Both you and your partner have to be open and willing to work as a team on improving the way you communicate, so that you both can enhance your relationship skills and build a relationship where you both will have an understanding of who you are as individuals and what you both need and want. Just remember to stay real with yourself and avoid painting a foggy and falsified picture- so that you will never be caught off guard with nay-painful surprises or stressful misunderstandings.